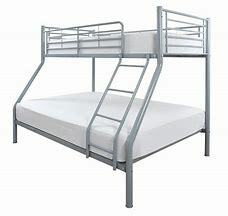 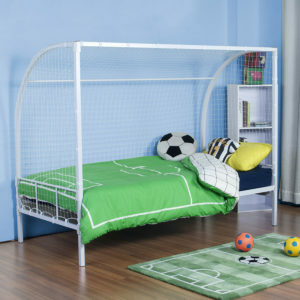 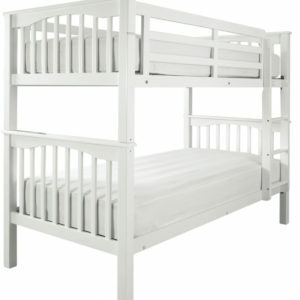 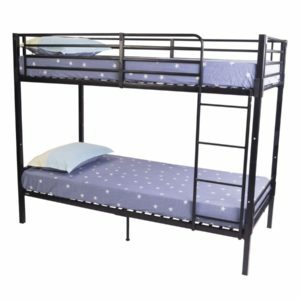 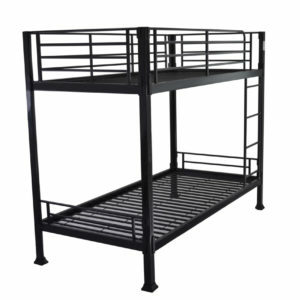 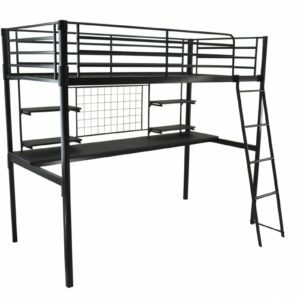 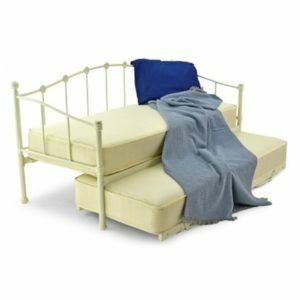 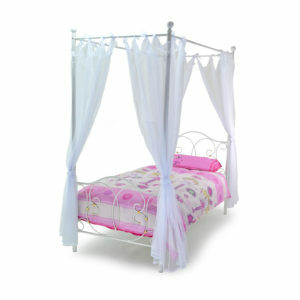 We hold a wide selection of children’s bed frames which range from bunk beds, high sleepers and mid sleepers, to cabin bed frames, novelty bed frames and lower level frames. 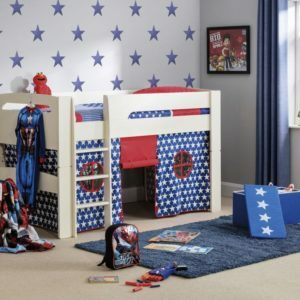 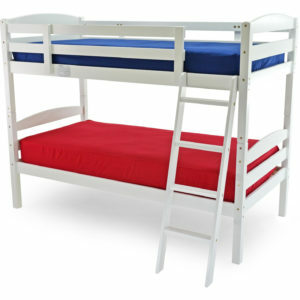 Ensuring children get a good nights sleep in a comfortable bed with frames to support is essential, especially on bunk beds, and our large assortment means you can choose one perfect for your child, or why not let your child choose? 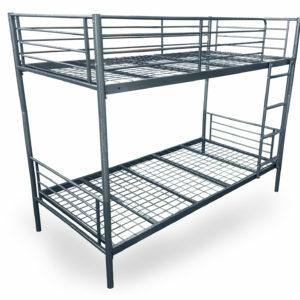 Please contact us prior to making your journey, so we can ensure we have your selected product in stock.